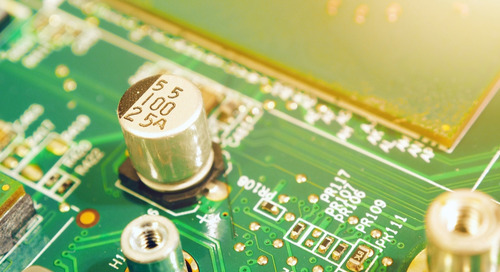 With low power design becoming more , systems require even lower noise figures than can be provided by regulator ICs. 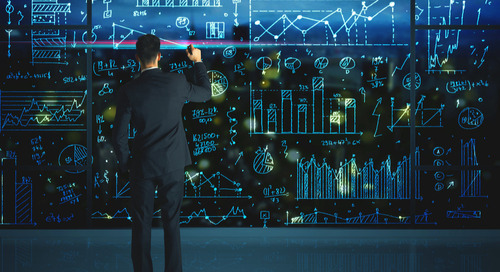 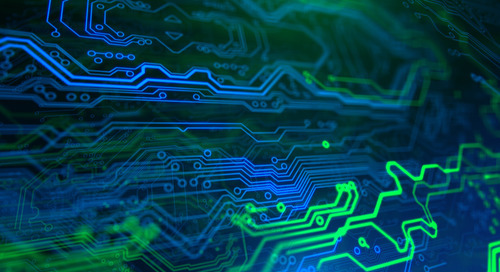 PCBs with wireless capabilities need ultra-low phase noise oscillators to be able to transmit and receive digital data with high throughput. 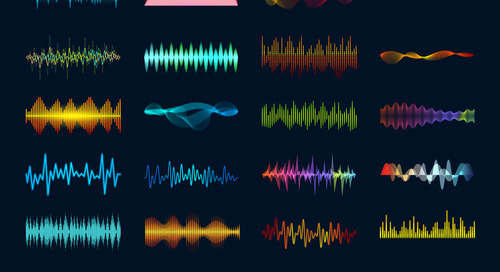 Let’s not forget about ringing in audio devices, where noise becomes particularly evident (and annoying) once it reaches an amplifier and is sent to a speaker. 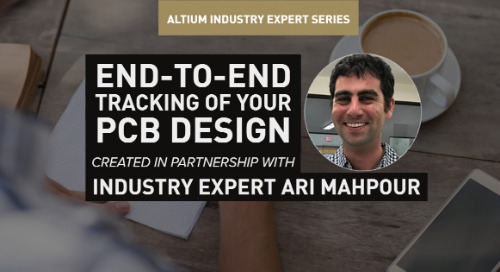 A great piece of PCB design software like Altium Designer® makes it easy to build and simulate the performance of your PCB. 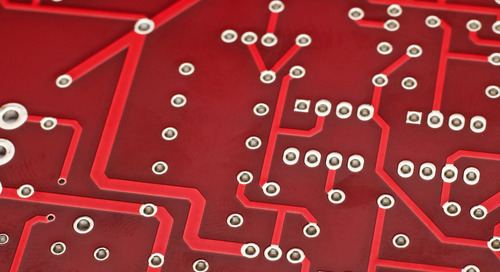 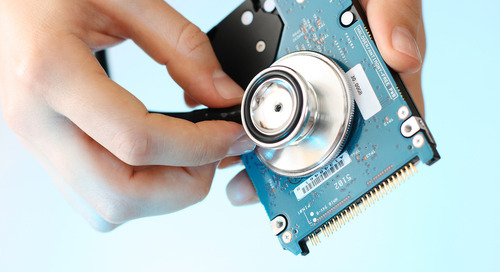 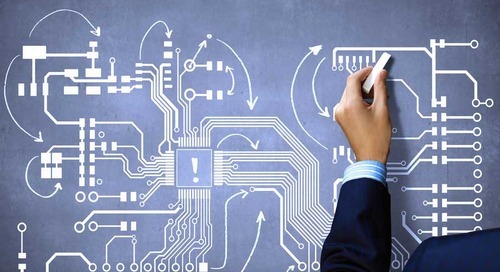 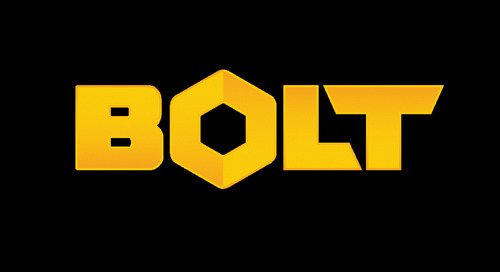 The extensive component libraries give you the freedom to choose the right components for your PCB. 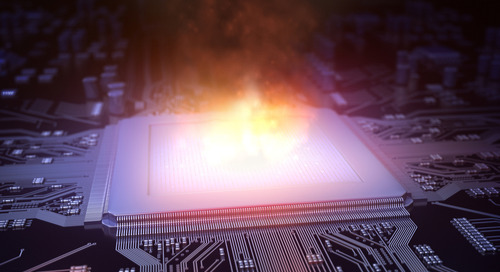 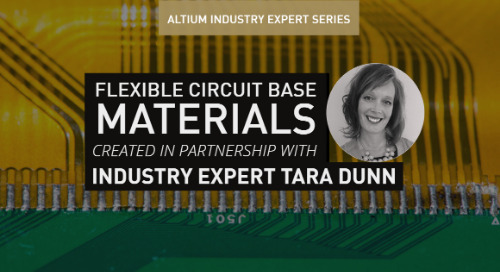 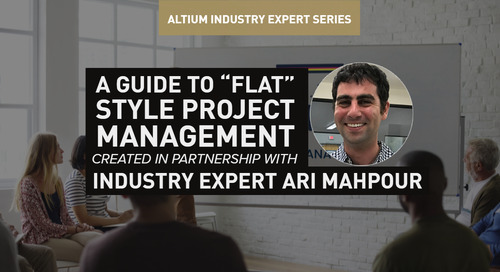 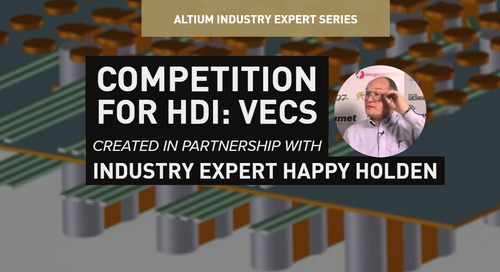 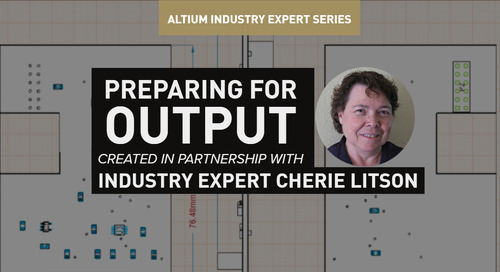 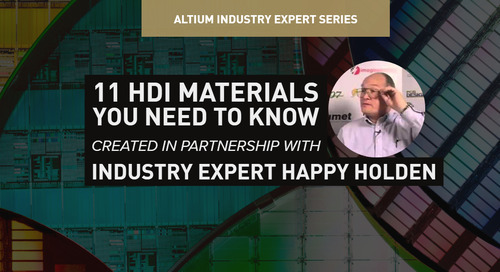 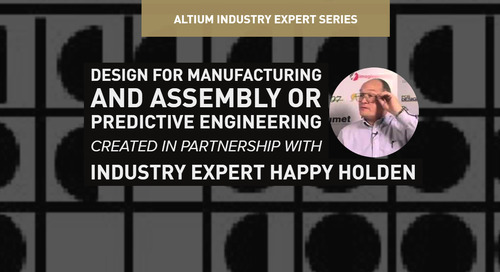 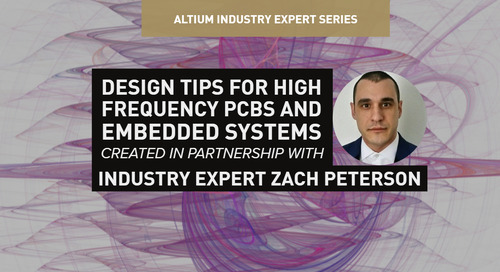 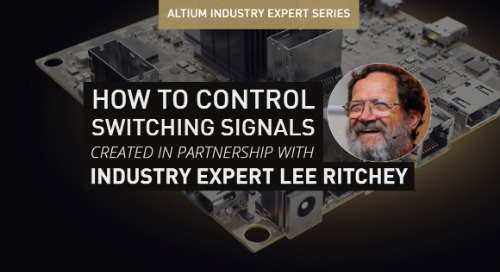 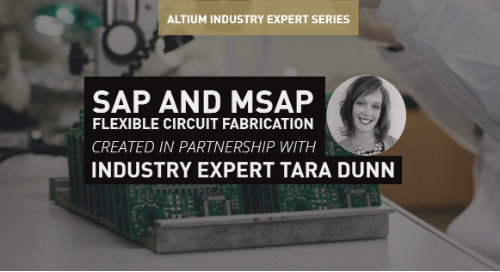 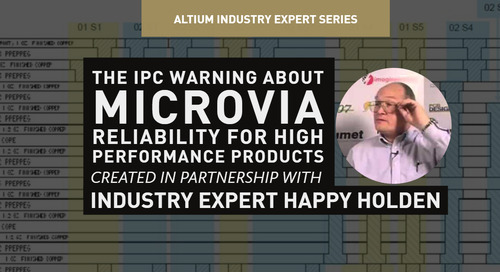 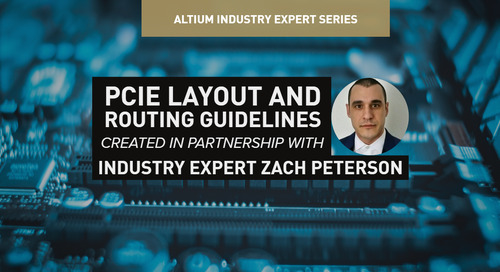 If you want to learn more, talk to an Altium expert today.